The lighting of candles will be an important part of your Church or Civil Ceremony. 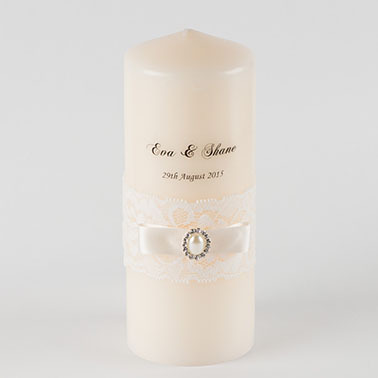 Our Personalised Wedding Candles will make that moment special. 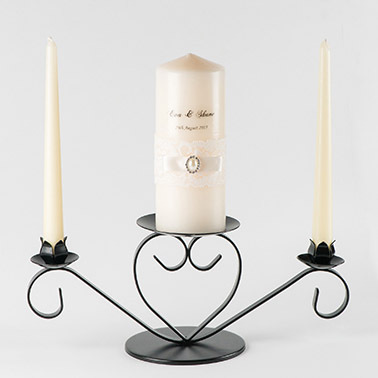 A set of our Personalised Wedding Candles costs €79.99 and the price includes stands and delivery.